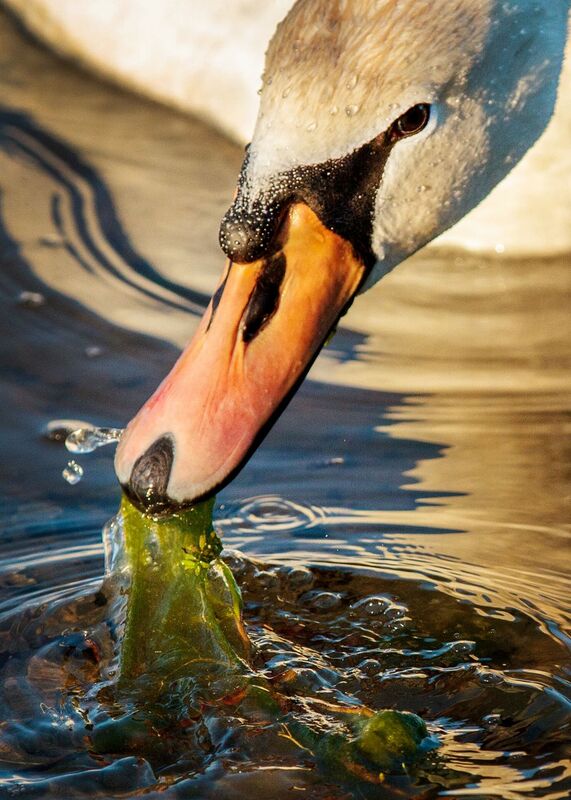 I was on one of my early morning photo walks when I cam upon this lone mute swan enjoying her breakfast....her mate was injured and died a few weeks earlier....there would be no family this year. The lighting was ideal and she had no issue with me capturing a variety of images. Date Uploaded: April 2, 2015, 12:59 p.m.